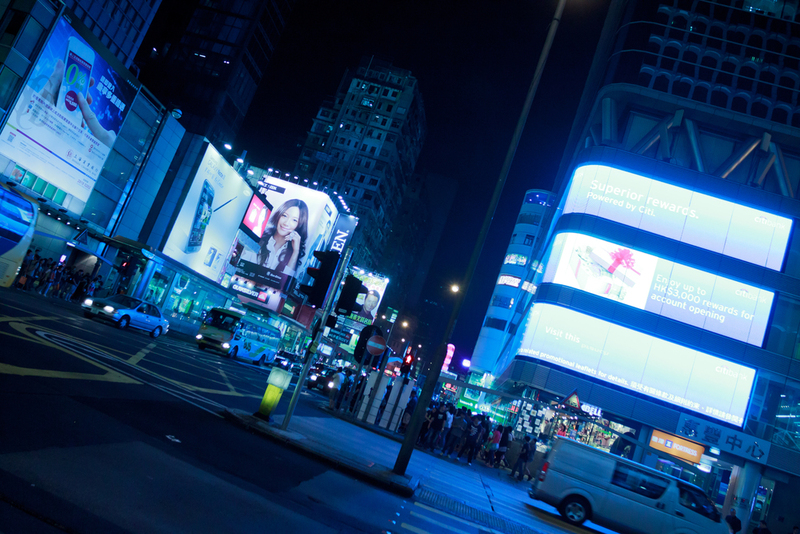 One of the most crowd area in Hong Kong with full of commercial advertisements. The cool colour tone is to show people are now living in a commercial and materialised world and not sufficiency of empathy. 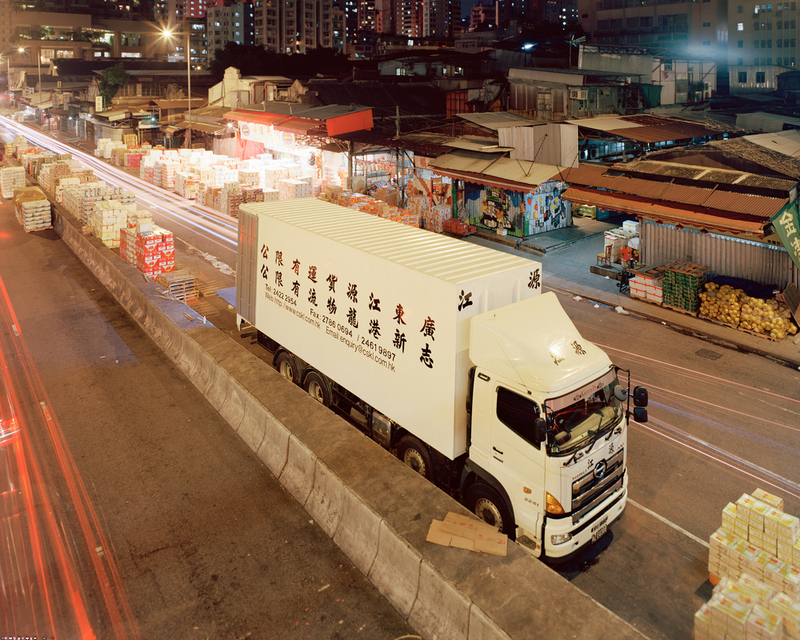 The snack operates during the celebration of the birth of Tin-Hau, a Chinese goddess, in Tsing Yi, Hong Kong. One of the most boisterous shopping area in Seoul, shops open until late night. People sit and walk pass Renoir's painting, Au Moulin de la Galette. A group of Chinese people setting up a decoration fro their friend's marriage proposal.